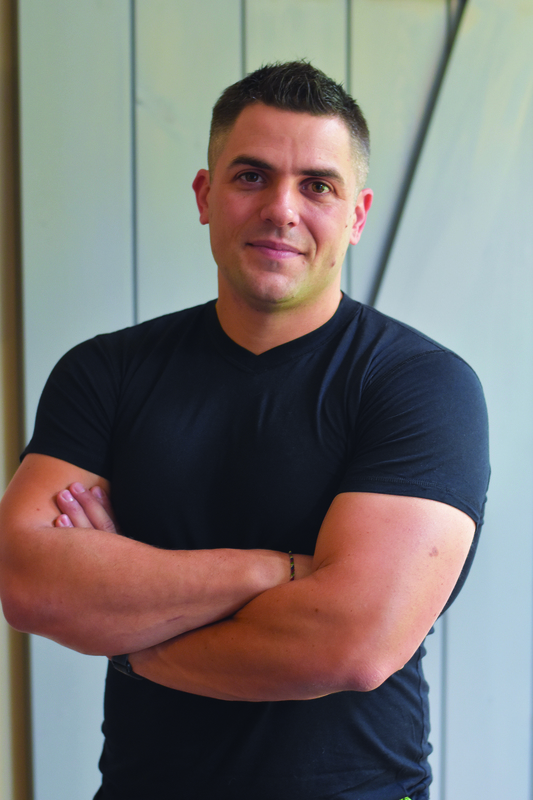 (Family Features) When considering making changes to positively impact your well-being, many aspects of health may jump to the forefront, from taking care of mental and emotional health to ensuring a well-maintained body from head to toes. 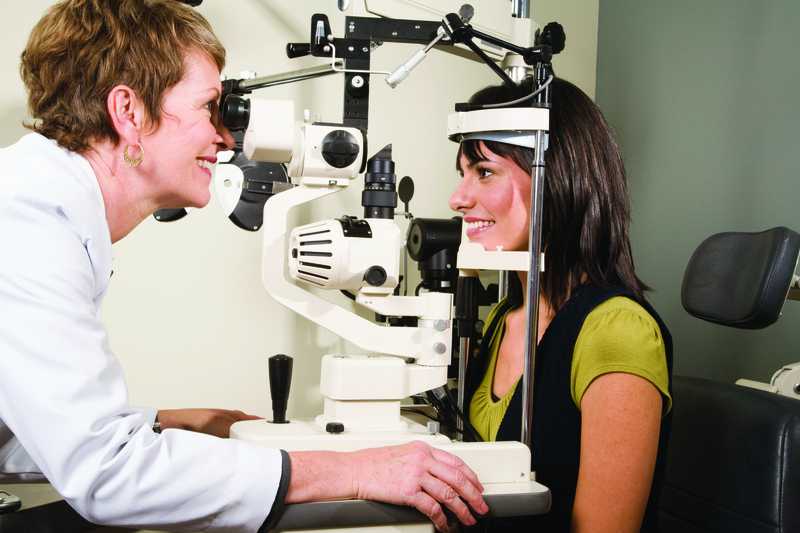 However, one sometimes overlooked area is your eyes and the importance of vision care. Genetics can play a major role in eye health, so talk to family members about their vision history. If anyone has been diagnosed with a disease or condition that impacts their eyesight, knowing can help determine if you are at a higher risk for developing a hereditary trait. If you wear contacts, make sure to take proper precautions, which includes cleaning and rinsing each time you wear and remove the lenses. When cleaning, use cleaners approved by an eye doctor, and don’t wear lenses longer than recommended. Your eyes work hard when you put extended focus on a computer screen or other activity. Take periodic breaks to avoid eye fatigue. Try the 20-20-20 rule: every 20 minutes, shift your gaze to something 20 feet away for at least 20 seconds. Your eyes are your window to the world, so protecting your eye health is an essential component of your overall wellbeing. Symptoms like headaches and drowsiness can be signs of eyestrain, a feeling of discomfort caused by issues like poor lighting. Keep your eyes in optimal condition and avoid problems like eyestrain by ensuring you’re utilizing proper lighting within your home and workspaces. Natural daylight renders colors most accurately, which offsets the potential mood and energy level impact that occurs when you’re not able to perceive colors correctly. 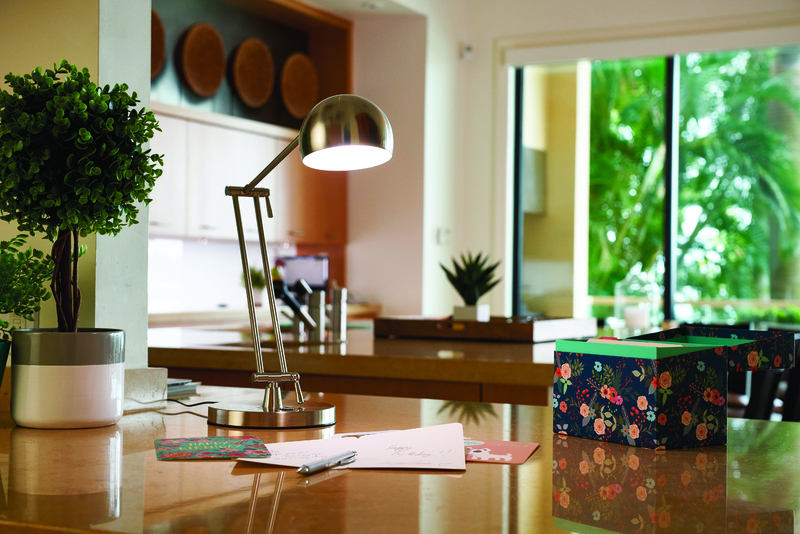 However, when natural light isn’t practical while working at a desk or reading inside, rely on lamps that simulate natural light and have a high Color Rendering Index, such as those from the OttLite Wellness Series, which use diffusers to evenly distribute illumination and protect against glare with dimmable options for users if a lower light level is necessary. To find more information, visit OttLite.com. Find time for activity. Being physically active can help control stress, recharge your brain and promote overall wellness. Being at work doesn’t mean that you must be sedentary. 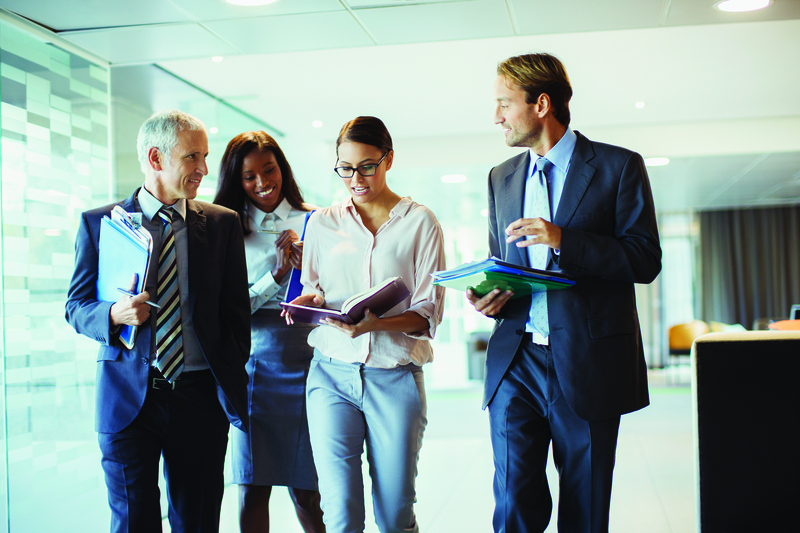 Break up lunchtime with a short walk or jump on board with a growing trend and conduct walking meetings. Next time you have a brainstorming or check-in meeting, take it to the streets and hold your meeting while walking around. Feed your brain. A healthy body doesn’t just mean strong muscles and maintaining a healthy heart, but also nurturing a healthy brain. It is important to fuel your brain with the nutrients it needs to function at its best. Research from Loma Linda University shows that eating pistachios stimulates brain waves associated with cognition, memory and learning. 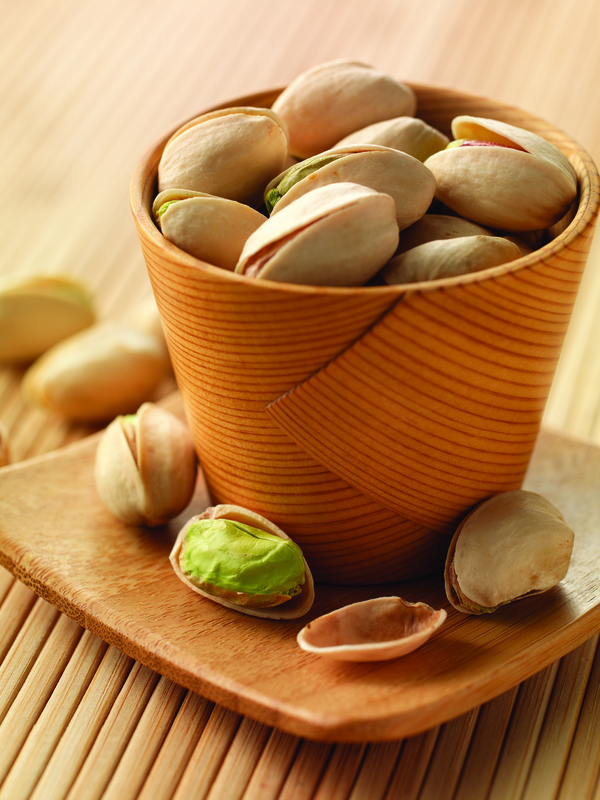 Lutein, an antioxidant found in pistachios, is also associated with improvements in executive brain function. Stay hydrated. Staying hydrated is not only important for athletic performance, but is also important for peak mental performance at work. Several research studies show that small levels of dehydration can decrease mental performance and negatively impact mood. To avoid becoming dehydrated, have a large glass of water with each meal or snack and at least one more glass between meals. Take breaks to recharge. Engineers of one productivity app analyzed time logs from more than 5 million days of tracking to determine the behaviors of the most productive people. They found that when people worked for 52 minutes then took a 17-minute break they had the highest productivity levels. Setting periods of intense focus and then time off during your workday can help you be more productive and reduce stress. Skip mindless eating. The office can be a nutritional landmine. Bowls full of candy and breakrooms with boxes of donuts make it all too easy to nibble without fully realizing all the calories you are accumulating. Taking a more proactive and conscious approach to snacking can help cut out unwanted extra calories while also curbing your appetite. (Family Features) If you find yourself constantly turning up the volume on the TV or asking people to repeat themselves, you’re not alone. In fact, 1 in 5 Americans – nearly 50 million people – ages 12 and older have hearing loss, according to the Hearing Health Foundation. Rechargeable. Changing hearing aid batteries is a thing of the past. Now you can have hearing aids with a rechargeable battery (with some lasting up to 30 hours) and a portable charger. Comprehensive customer care. Working with a hearing care professional is essential in treating hearing loss. For example, Beltone’s exclusive care program is available at most of the company’s 1,500 hearing centers nationwide. 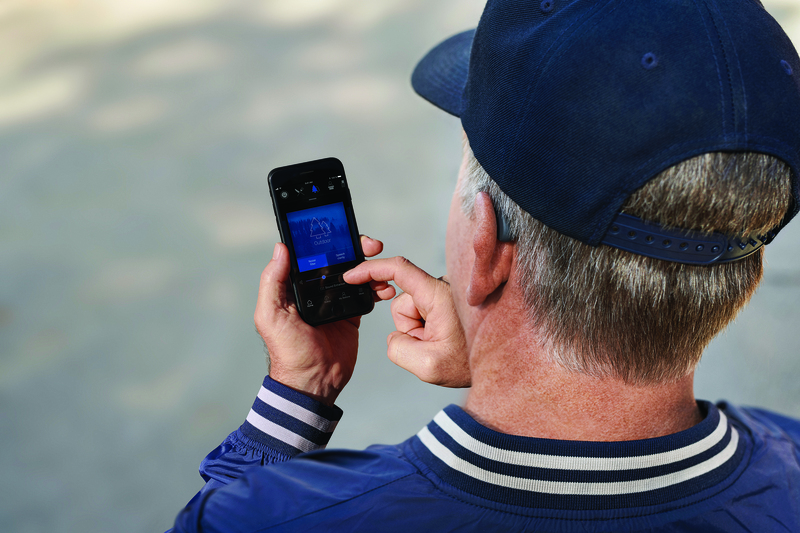 Follow-up service is just a push of the button away as an easy-to-use mobile app can connect you directly to your hearing care professional. Family Features) Disasters such as hurricanes, floods, fires and other emergency situations are all too common these days. 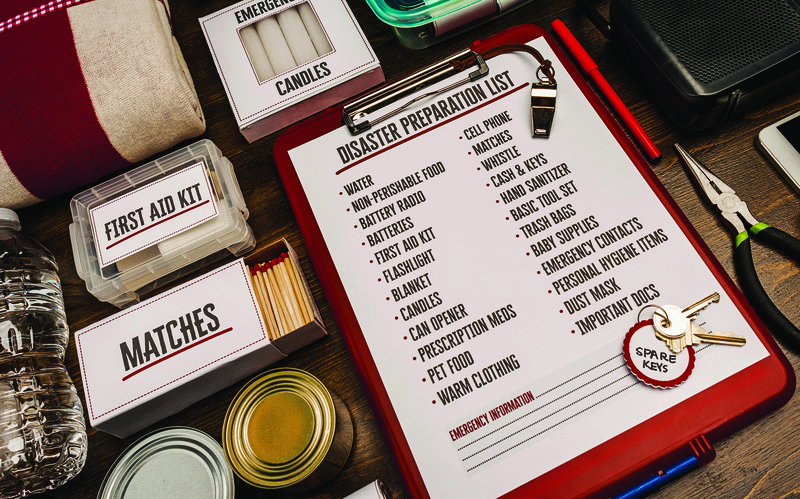 In fact, about 4 out of 5 Americans live in counties hit by weather events since 2007, according to disaster declaration data from the Federal Emergency Management Agency (FEMA). That illustrates how these events can impact nearly everyone and the importance of having a plan. (Family Features) The school year should be filled with playing, learning and growing, but for many children who face hunger, even basic staples like milk are missing. According to experts, one out of two kids ages 9 and up fall short on calcium, vitamin D and potassium – essential nutrients they need to grow strong. Milk is the top food source for these nutrients, and the likelihood of kids missing out is even greater when they don’t have access to fresh, nutritious foods like milk. More than 46 million Americans – including 12 million children – are served by Feeding America® food banks each year. From the kitchen to the classroom, kids in your own community may be missing out on essential nutrients they need to be set up for success this fall. Give highly desired, nutrient-rich milk. Milk’s nutrition helps get kids ready to learn. Yet, on average, people served by Feeding America food banks receive the equivalent of less than one gallon of milk per person per year. To help fill this need, The Great American Milk Drive and Feeding America – alongside America’s dairy farmers and milk companies – make it easy for people to donate milk directly in their communities. 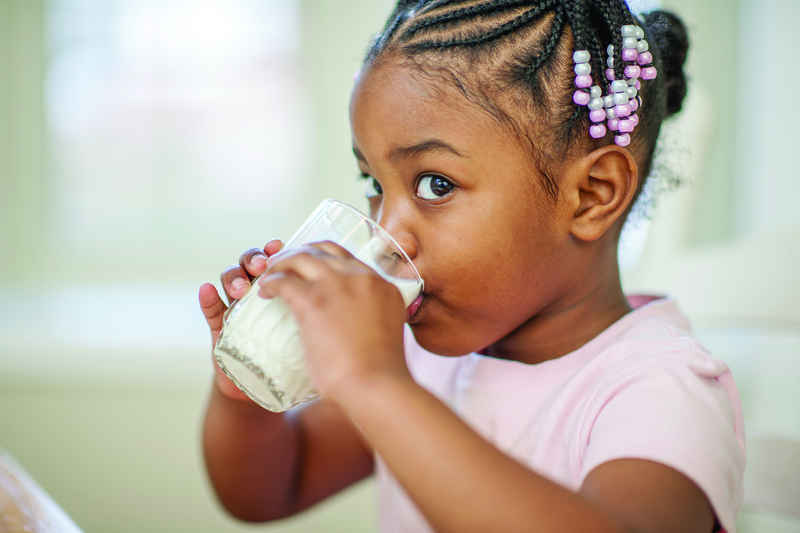 With nine essential nutrients, milk is an easy and affordable way to help ensure kids facing hunger have more access to nutrients they might otherwise be missing. 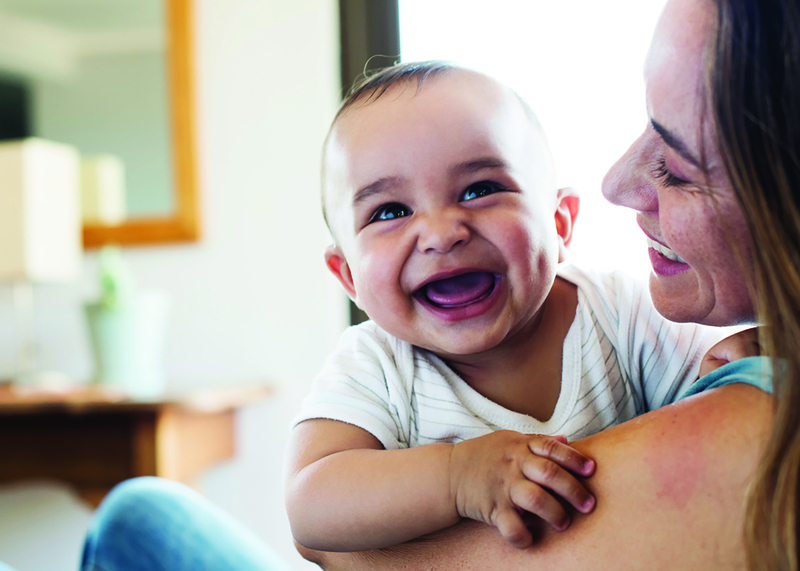 By entering your zip code when you donate at milklife.com/give, you can ensure that the milk is delivered to a local Feeding America food bank in your very own community. Collect food donations from friends and family. Hosting family dinners, football tailgates or Thanksgiving this year? You can benefit families in need by asking guests to bring something to donate to a food bank. While most people think of canned or dry goods, perishable foods like fresh produce and milk are harder to donate and often needed. Find your nearest food bank and check its immediate needs or any donation guidelines at FeedingAmerica.org. Volunteer at your local food bank or food pantry. Gather your friends and family to fight hunger in your community by donating what many food banks may need most – your time. Spending a few hours sorting, packing or stacking food can make a big difference for the food banks and the families they serve. Visit FeedingAmerica.org and find a local Feeding America food bank near you. Since it began in 2014, The Great American Milk Drive has delivered more than 1.8 million gallons of milk – more than 28 million servings – to food banks across the country. Learn more about milk’s nutrition and the need for milk in food banks at milklife.com/give. Waking Up to Go to the Bathroom Multiple Times Per Night?